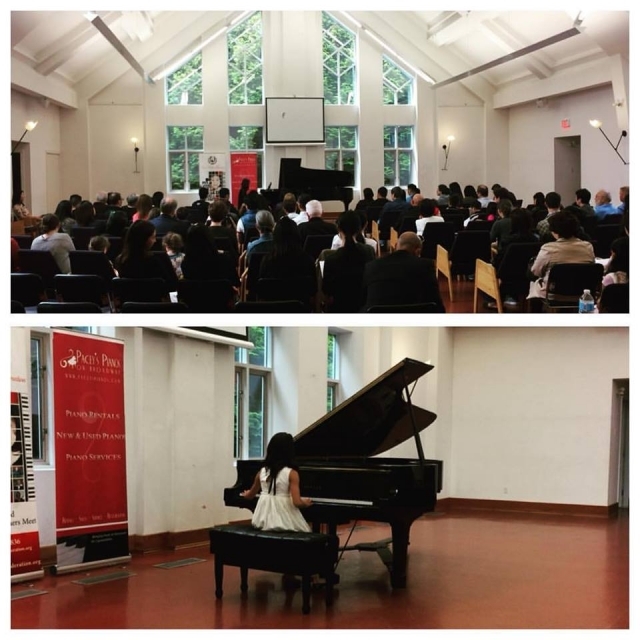 Comprehensive Studies in Piano and Theory for absolute beginners to the very advanced, geared towards leading students in all directions that their talents take them. Lauren Kelly is a highly sought after teacher in the Greater Vancouver Area. Her students consistently achieve First Class Honours with Distinction on exams and win top honours in festivals and competitions. 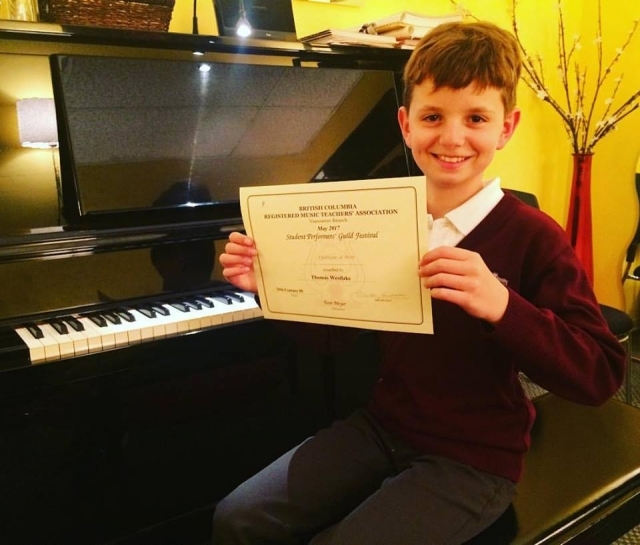 Private Piano Lessons with Concert Pianist and Wonderful Teacher! Accepting Serious Intermediate, Advanced students and Diploma Level Students. Specialty also in Beginners and Preschoolers, with a delightful and charming program playing alongside Mozart Mouse and Beethoven Bear. Older beginners welcomed also with a pace that is designed especially for you. ♬ Only a couple open spots in this generally full studio, a wonderful variety of friendly students, all ages and levels. Your musical journey is just an email away! 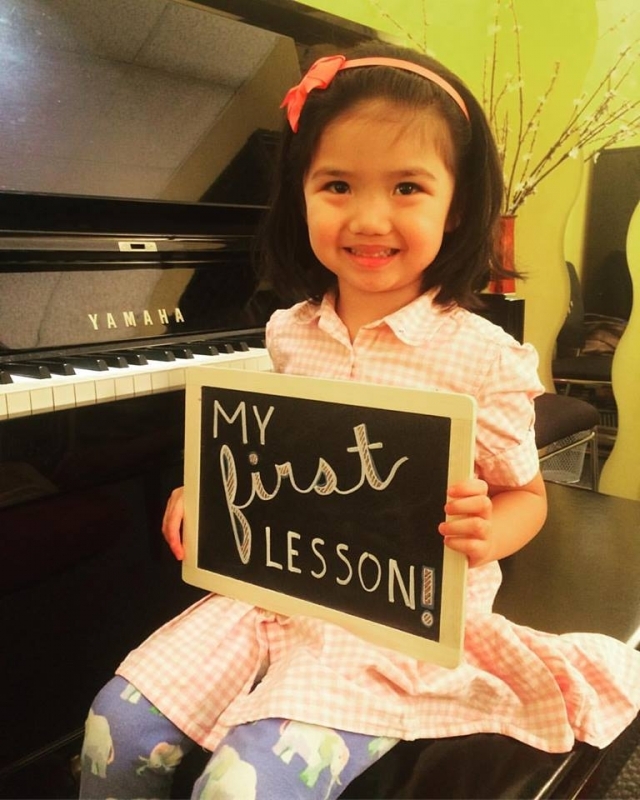 "Both my kids had piano lessons from Lauren. She created that perfect balance of expecting hard work and dedication while making the classes fun and rewarding. She instilled a love for music and my kids saw the results of their hard work. We moved to Halifax a few years ago and still miss Lauren's excellent instruction and smiles.